Wine doesn't have to be expensive to be good. What is a Reverse Wine Snob? 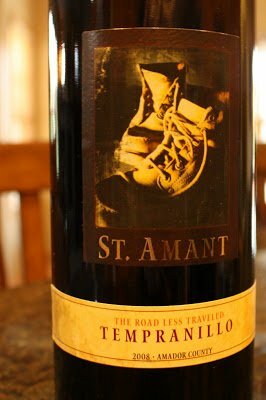 St. Amant Amador County Tempranillo 2008 – Made In The U.S.A.
100% Tempranillo from Amador County. SRP of $18 and available for around $16. Sample received courtesy the winemaker and TAPAS Society for review purposes. “Since 1981, St. Amant, a small family winery has pursued the road less traveled, handcrafting delicious wines from Spanish and Portugese varieties. Our Tempranillo is grown in our Sierra Foothill vineyard and sits in a relatively cool site that is carefully farmed to produce the highest quality grapes. This wine is a big, chewy, well-structured red with full, round aromas of spice, tobacco, and dark fruits. It has a ripe mouthcoating texture that provides a good lengthy finish. I received a bottle of this wine to try as part of International Tempranillo Day on September 1. I’m a big fan of Tempranillo, but this was my first occasion to try one from outside of Spain, and in this case, California. Needless to say, I was excited to give it a try and see how it holds up against the Spaniards! And it did quite well. The 2008 St. Amant Amador County Tempranillo begins with good, strong aromas of ripe blackberry, tobacco, and spice. The wine tastes rich and silky, and is full-bodied with mouth coating flavors of blackberry, black currant, and smoky tobacco. It is a bit on the jammy side, but that’s not a bad thing here. The wine gets even better with a little time to breathe. The finish is a bit hot thanks to the 15.5% alcohol but has a really strong flavor that lasts a long time. Oak notes are quite predominant on the finish but I suspect those will mellow out with a little more bottle age. Overall this competes quite nicely with the Spanish Tempranillos that I have tried. The Abacela Estate Tempranillo from Umpqua Valley, Oregon: A Myriad of Multi-Dimensional Flavors. The Longoria Clover Creek Vineyard Tempranillo from Santa Ynez Valley, California: America The Beautiful (Saturday Splurge). The Bokisch Vineyards Tempranillo from Lodi, California: Organic and Dynamic. The Curran Tempranillo from Santa Ynez Valley, California: A Decadently Delicious Saturday Splurge. See a listing of local retailers selling this wine here. 1 Rating – Add Yours! All ratings use a simple 10 point scale with 10 being the best. Find out more about my rating systemhere and check out the Interactive Wine Rating Chart to find all my reviews! 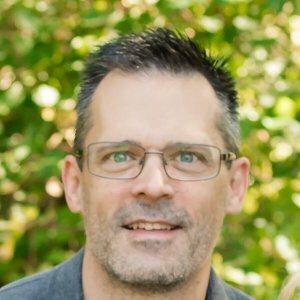 You can sort by type of wine, cost, rating, etc. in the interactive spreadsheet. Author and independent wine consumer helping millions of people find great grape without breaking the bank. 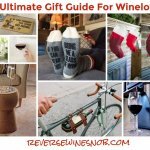 Follow me on Facebook, Instagram, Twitter or Pinterest and join my Facebook Group to chat about wine. Read All Of Our Best Of Lists Here! 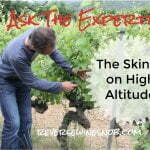 How Does Altitude Affect Wine? Ask The Expert! 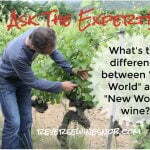 What’s The Difference Between Old World Wines and New World Wines? Ask The Expert! Don’t Miss A Review – Subscribe! Confirmation will be sent via email before your subscription can become active so be sure to click the link! Maximizing your wine dollars since 2011! 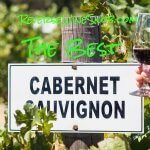 Independent wine consumer helping millions of people (1.6 million unique visitors in 2018 alone) find great grape without breaking the bank. 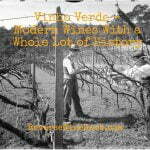 If you're new to Reverse Wine Snob this article is a great place to start! Wanna chat about wine? Join our Facebook Group! 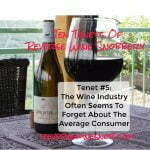 Reverse Wine Snob®: Wine doesn't have to be expensive to be good.